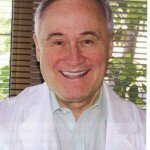 During the early part of 2009 a landmark, 90-day, human clinical trial was done at one of the most prestigious heart institutes in the United States. It was conducted at the High Desert Heart Institute located in Victorville, California. The participants were patients who were in the Congestive Heart Failure Unit. 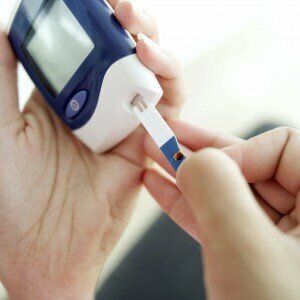 The study was designed by Dan Austin who manages the Congestive Heart Failure Unit. It was completely funded by the High Desert Heart Institute under the direction and supervision of Dr. Siva Arunasalam, who is the Founder and Director of this institute. Click Here to Listen as Dan SwinDell interviews Dr. Siva and Dan Austin on the results of a life changing L-Arginine and Nitric Oxide protocol! 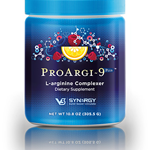 The nutritional supplement used in this study was ProArgi-9 Plus developed by Dr. J. Joseph Prendergast and Synergy WorldWide. It is important to note that all the participants of this study were under medical supervision. Even though there are new methods being developed to help repair the cardiovascular system, it is important to always work with a qualified medical professional. As new information is released about this study, I will make sure that the readers of this blog will get the full details. 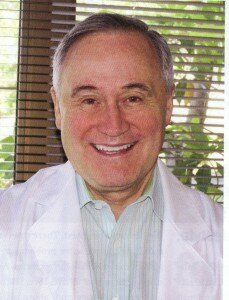 In fact, you might want to read and listen to Angelo Cici’s testimony and how this clinical study saved his life!